Brother has pulled it out of the bag with their monochrome laser printer. The HL-L5200DW is actually the PC Mag Editors’ choice, because it’s speedy, not too expensive, prints excellent text, has plenty of options for connection and doesn’t cost very much to maintain. This all-rounder can be yours for around £218, from most distributors. This printer has lots of options for wireless printing and as it’s an Epson, comes with lots of features for printing photography as well as documents to a high standard. What we also like about this printer is that it prints double sided, a handy tool to have in a compact printer. The Epson cartridges are available in high yield in black which means you don’t have to change them often and should get around 1,000 pages per cartridge. This handy little workhorse costs around £75, from most suppliers. 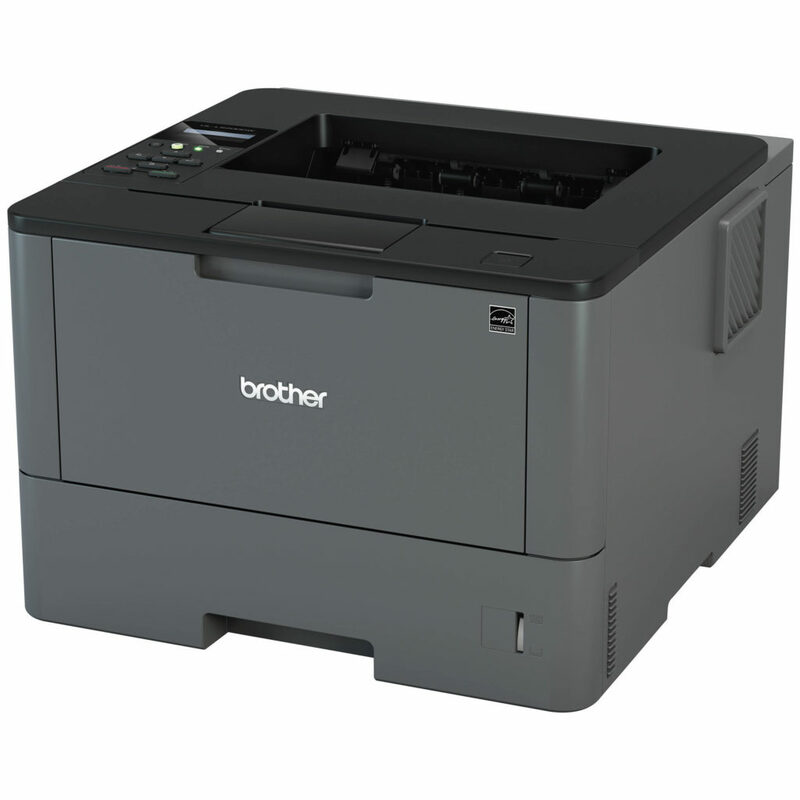 This color laser printer is speedy at printing high-quality documents over a range of connectivity options. You can even print directly from a USB without the need to power up the computer. If you’re looking for a fast working printer that will time and time again print text, graphics and photos to an extremely high quality then invest in the best with a HP. This model even accommodates HP ink cartridges that will print you over 50% more pages than non-branded ink cartridges. You can get on board with HP for as little as £149. If you’re looking for a wireless printer to recreate those photographs you’ve taken, then the Canon Selphy CP1200 comes recommended. This little printer connects via USB or directly to your photographic device wirelessly and you can also insert the memory card from your camera or phone directly and follow the function options on the touch screen. At only around £105, it will have already paid for itself after a couple of holiday printing sessions. This Dell recently enjoyed a nomination for the best color laser MFP for small offices from Expert Reviews and it’s not difficult to see why. The device fills the gap in the market for an inexpensive, cheap to run, sturdy office printer. It comes with automatic double-sided printing, options for scanning and NFC compatibility. At £274 it may appear a little on the pricey side but for an office printer it’s great value for money. This Samsung is an all-round great laser printer and will churn out documents consistently to a very high quality. Although not the best looking printer, it’s fine for a home office or small business office. If you’re looking for a solid printer then this is the one, there is even an eco mode where you can enjoy at least 3,000 pages while using a Samsung higher-capacity toner. You can pick up this printer for around £150.